Driven by a focus to provide exceptional customer service and reliable, high quality product on a 24/7 basis, OneCor Services is a leading provider of environmental services, weed control, as well as HCL logistics and last mile services . OneCor traces its roots to 1971 when the business was founded as Jerry’s Weed Control in Williston, North Dakota. The OneCor name was established in 2013 when the legacy entities first began procuring hydrochloric acid for oil field applications. Today OneCor operates in North Dakota, Montana, Wyoming, and Texas. With over 40-years of experience serving the industry’s unique challenges and needs, our team of professionals utilizes state of the art equipment and an unwavering commitment to accountability to deliver solutions to our clients. 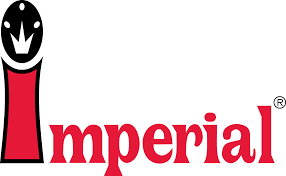 As a full service general contractor, we specialize in commercial and industrial construction throughout. We offer a complete scope of construction services. We operate throughout the Southeast. We are actively seeking add on acquisitions. 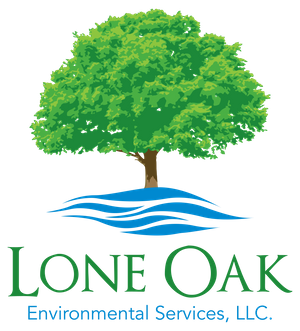 Lone Oak Environmental Services (LOES) is a Louisiana-based company providing well plug and abandonment, NORM services, structure abatement, demolition, transportation and disposal, waste reclamation, abatement and remediation, above and below ground storage tank testing and installation and other services to both the public and private sectors in the continental United States. Hillstar Consumer was formed in 2015 by a group of experienced consumer product executives. Hillstar’s goal is to assist entrepreneurs in taking their products to market and to achieve their full potential. We seek to partner with entrepreneurs, improve products, enhance packaging, efficiently source manufacturing and obtain placement in Online, Big Box, DYI, and other appropriate channels. We can work with concepts to fully developed products. We will handle all aspects needed for successful product placement, launch and maximum sell through. Houston, Texas-based management services company that oversees the operations and administration of healthcare businesses. Private residential real estate investment and management company. Private lender for residential and multifamily real estate in Texas.